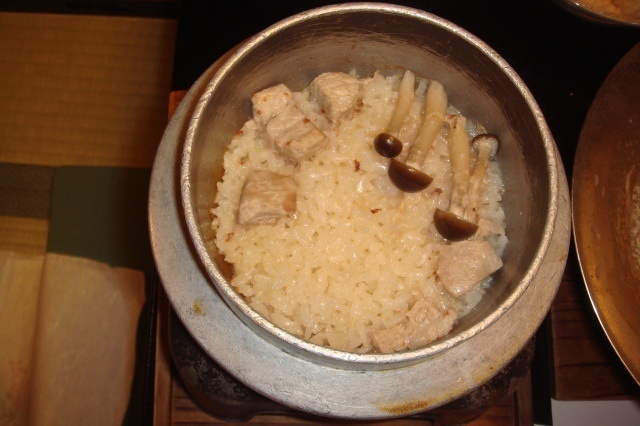 You may not have eaten much tofu before or even be tempted to go to a restaurant that specializes in the food unless you were vegetarian or vegan, I myself would not have if I hadn’t been living in Japan for the last 16 years. I do however after eating at Shoraian which serves set menus featuring Kyoto’s local tofu recommend this to anyone visiting Arashiyama. Arashiyama is an outlying western district of Kyoto which is one of our favourite places in Japan. 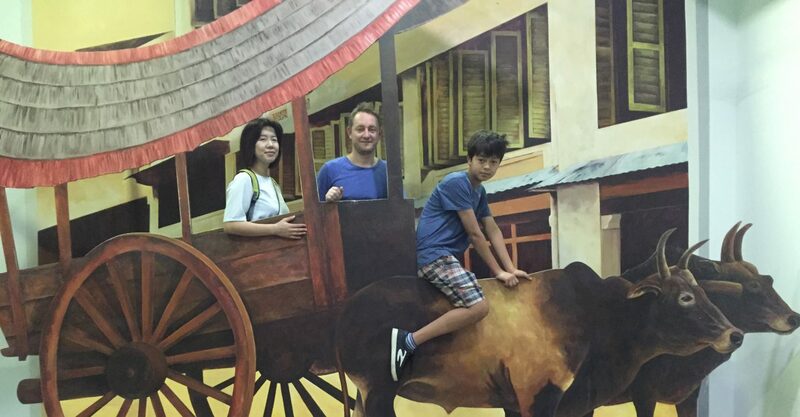 It is one of those places that are filled with various sightseeing attractions from wildlife such as viewing wild monkeys in the mountainside surrounding the area, to cormorant fishing on traditional boats. The various temples, the bamboo forests and the charming lane way of traditional buildings far from the touristy area make for a great day of exploring this area. Follow our itinerary as we show you how to enjoy this traditional district. Korakuen one of the best gardens in Japan. 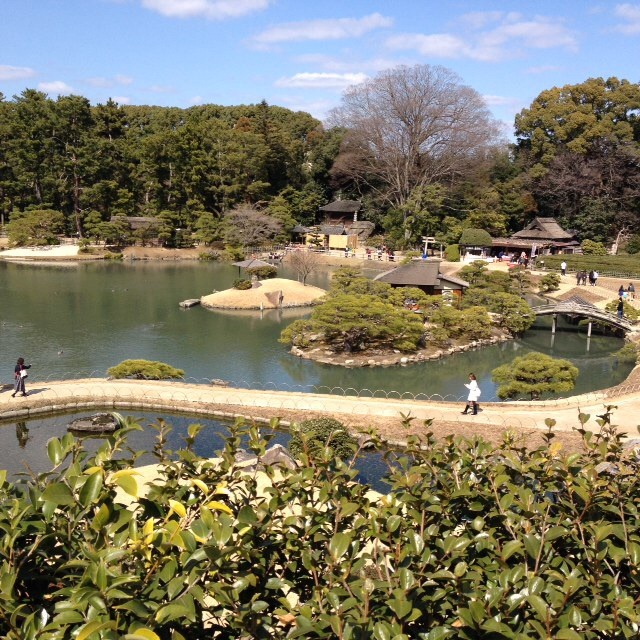 Korakuen Park is one of the three most famous gardens in Japan located in the city of Okayama. The garden dates back to 1700 when Lord Ikeda Tsunamasa had it built. The gardens were used to entertain important guests such as Feudal Lords but was used by ordinary people on certain days. The gardens like many set in Japan are perfect for strolling along the paths and cover over 133,000 sq metres like many landscaped gardens in Japan the garden features ponds full of koi,streams,paths and a hill that can be used as a viewing point. An unusual feature of the garden for Japan is the use of expansive lawn. Everyone seems hesitate at first to experience their first hot spring, the nerves of bathing naked in front of strangers , in front of people who look totally different to you. You will feel it’s natural for them to want to take a peak. After all you have a different shape and body type to the Japanese that you will be sharing the hotspring with. There is no need to worry as this most likely won’t happen. 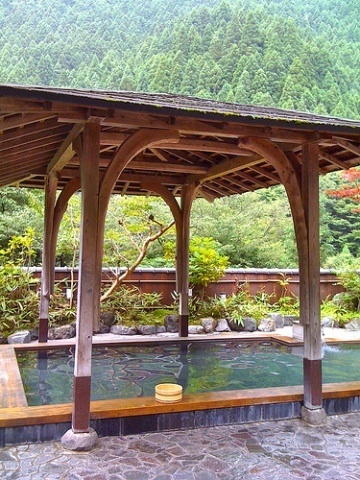 Your nerves, your apprehension to be naked in front of someone shouldn’t be enough to stop you from experiencing a hot spring while you are in Japan. Fortunately, I’ve never had a fear of dropping my strides, don’t get me wrong I’ve never been a stripper or anything. Though I have to admit I have once dropped them on the stage at a sports function performing at a players concert with the soundtrack of The Full Monty but that is another story………..
There’s also the added pressure of following protocol. What happens if I do something wrong. Don’t worry about it first of all wash your body like you would at home, make sure you have rinsed all the soap off your body and then take a dip in the hot spring. Remember the springs are not to be swam in, just relax and soak in the natural minerals that are good for your body. 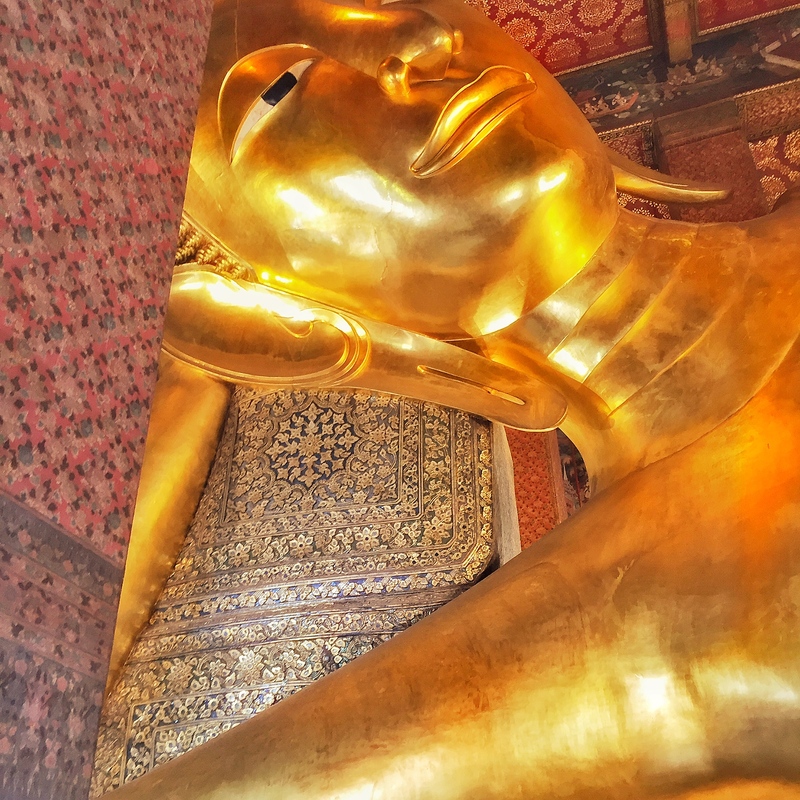 The water temperature may feel hot at first as the temperature is usually around 45 degrees but your body will soon adjust and the aches and pains from a full day of sightseeing will soothe away. If there are two hot springs one being indoor the other being outdoor then bathe in the indoor one first before moving to the outdoor one, feel free to move back and forth if you like. When finished change back into your clothes or the hotels yukata which is similar to a kimono. Feel free to walk around the hotel/ ryokan that you are staying at and also the surrounding areas outside. If you’re really concerned about having a hot spring in front of others then quite a few places have a couples hotspring which you pay extra to use and can then bathe with your partner, family or friend. The photo taken above is a jacuzzi using hotspring water which was actually in our room. 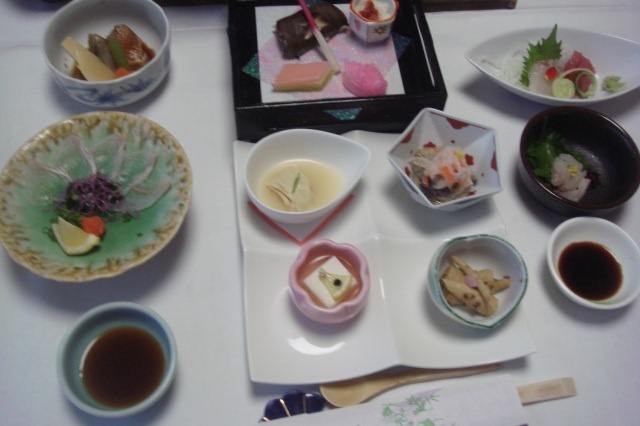 If you’re staying at a Ryokan, a Japanese style hotel then the meal that they serve will be amazing. 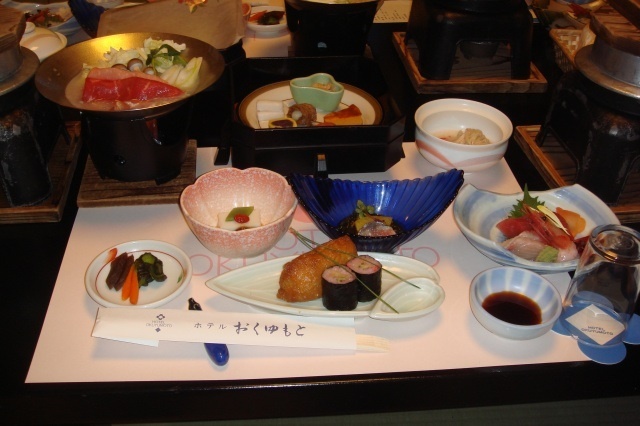 I recommend having dinner at the ryokan because a lot of ryokans are located in an isolated area far from other restaurants . 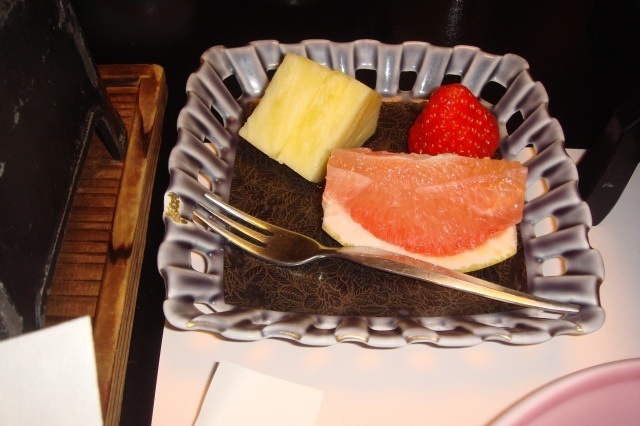 The food for me is just as good as the hot spring and overall makes a great experience. 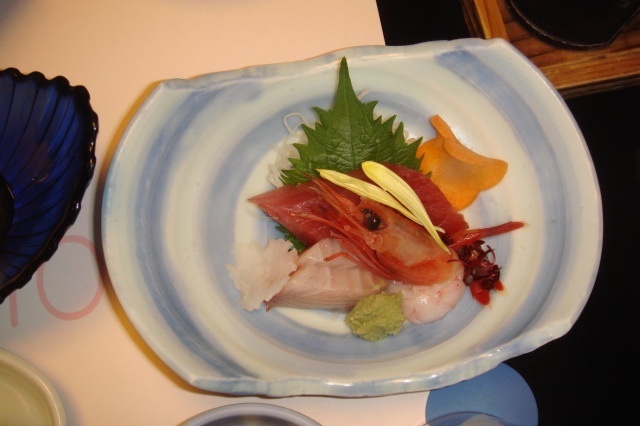 If your ryokan is near the sea then you will be served a course of seafood consisting of fish, sushi and sashimi. During the Winter months if the area is famous for crab then this will also be part of the course. 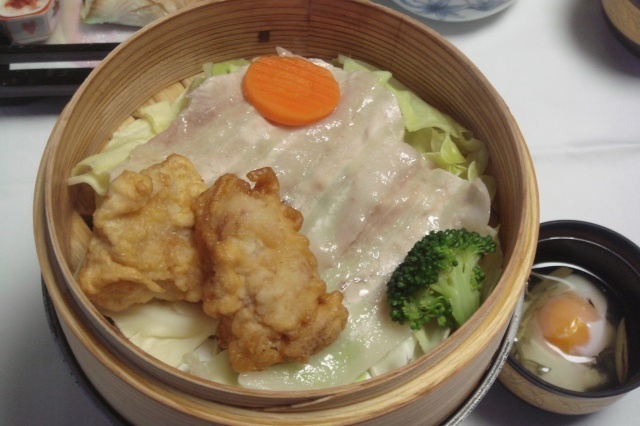 If the ryokan is located in a rural area in the mountains then the meal will consist of local vegetables and meat dishes consisting of pork or beef. 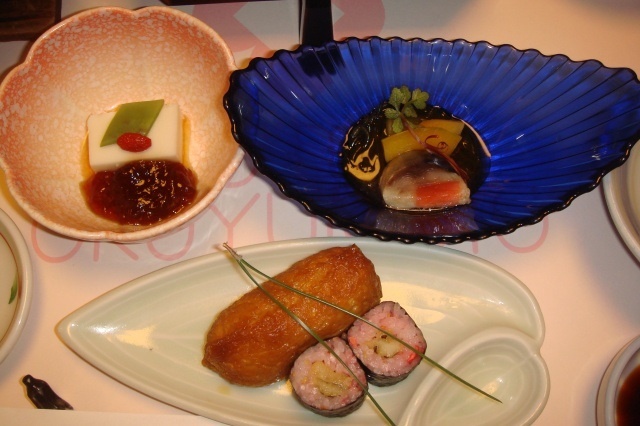 The food will be served delicately on a dish, served in tiny portions but the dishes will keep coming and soon you will be struggling to end your meal. 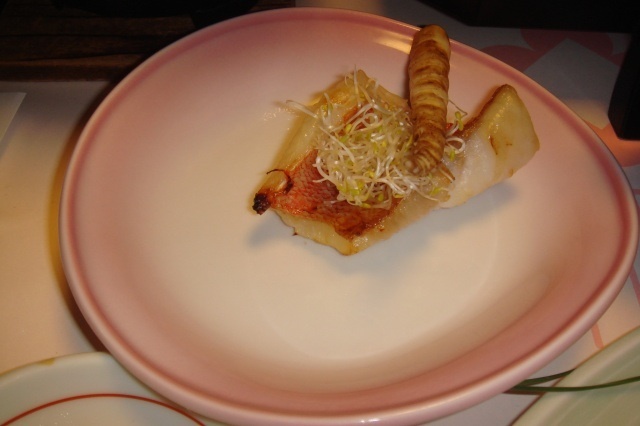 The last dish is usually a small plate of fresh fruit grown in the region. 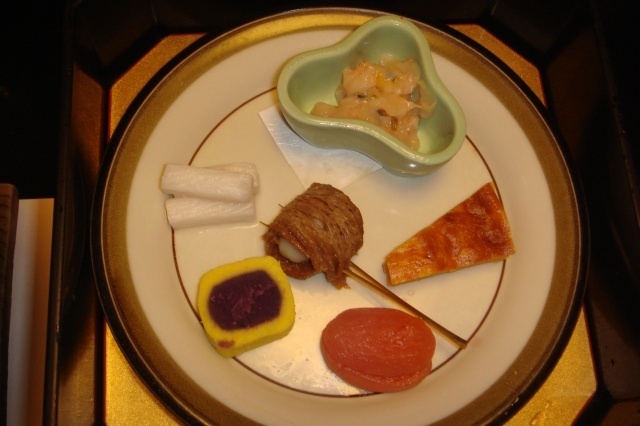 There are sometimes two choices for you to have your dinner either served in the main restaurant or sometimes served in your room. You will also be given two choices for the meal time usually 6.30 or 7.30pm. 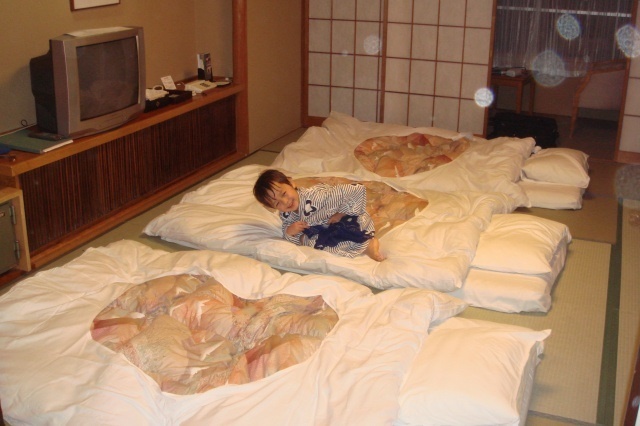 If you have your meal at the restaurant, when you have returned to your room you will discover that your futons(Japanese style mattress) has been laid out on the tatami (Japanese straw matted floor). The futons will make for a great sleep, especially if it’s Winter time, the smug tight fitted cover will keep you nice and cozy but even after all these years of living in Japan I would rather sleep without the rock hard Japanese pillows and this is no exaggeration when I say this. I’m sure you will have a great sleep and wake up refreshed which is exactly what the hotspring experience is supposed to do. 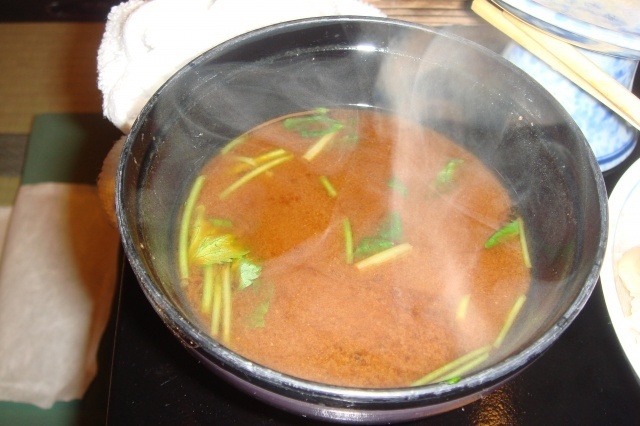 Have you experience a hot spring in Japan or another country? We would love to hear about your experience. Cherry Blossom Viewing in Osaka. 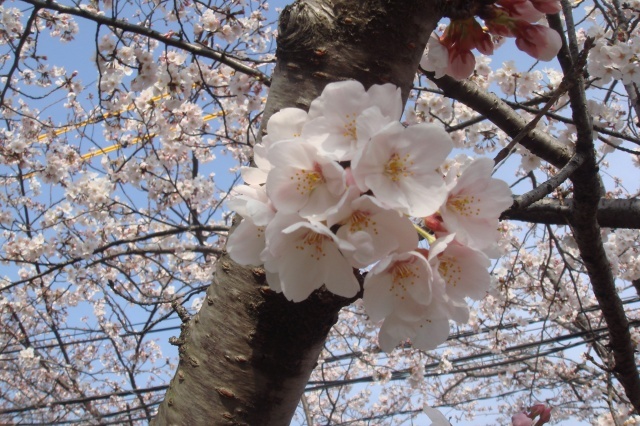 Spring is here, the blue sky, the warm weather and in Japan where I currently am, the pretty pink cherry blossoms have bloomed. Once you see the pictures you will understand why it is our favourite season. There is something special when you see the blossoms for the first time. There is a sense of warmth that fills your body. 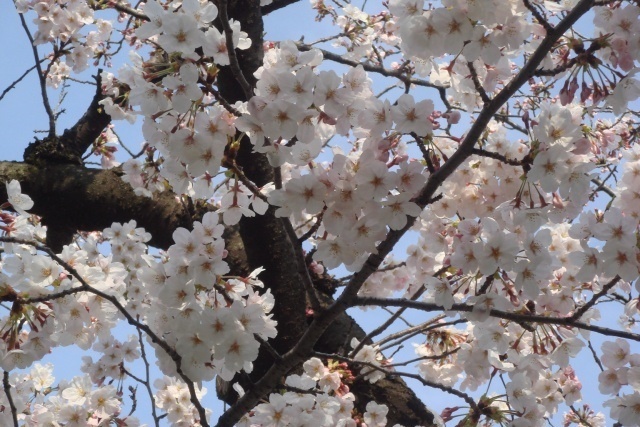 Luckily you can see the blossoms anywhere in Japan. 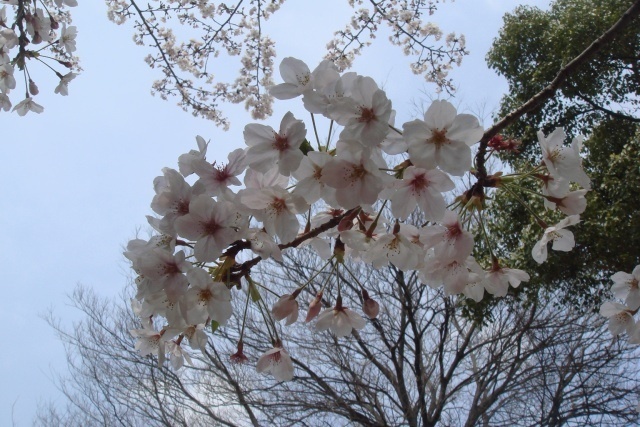 They start blooming in the Southern part of Kyushu sweeping across the country throughout April. 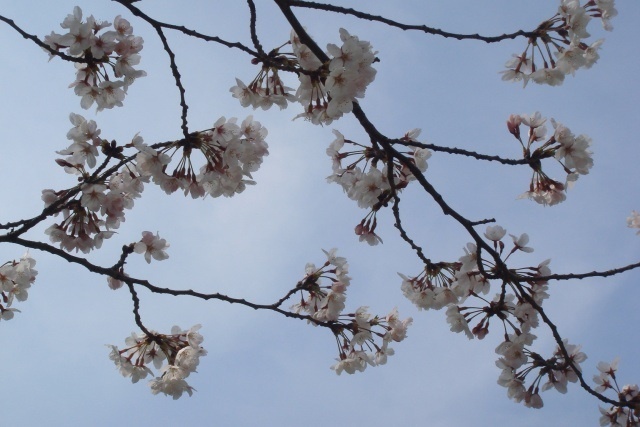 People tune into the nightly news to listen for the best time to view the blossoms in their local area. Originally only aristocracy and feudal lords would participate in the cherry blossom viewing parties otherwise known in Japanese as Hanami. 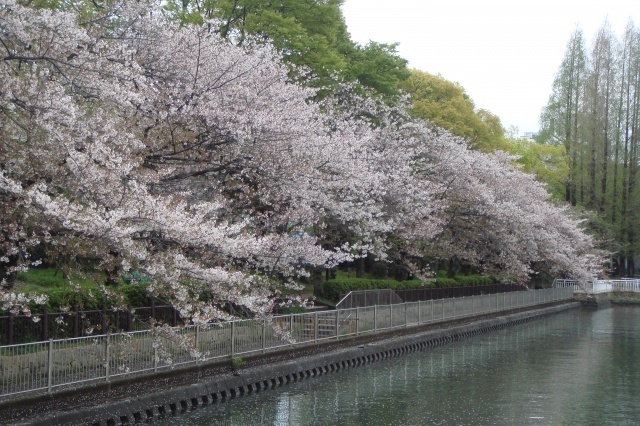 The common people started to take part after the 8th Shogun Tokugawa Yoshimue planted trees along the Sumido River in Tokyo. Families, friends, company employees all have parties under the cherry blossom trees. In the popular places, people arrive in the early hours of the morning to save a spot for everyone to enjoy the party and enjoy they do. This is the time when they let down their hair, drink and become merry, sometimes drink to oblivion. 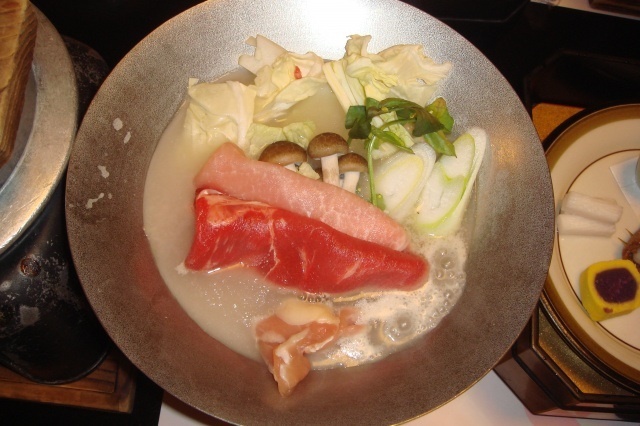 Food is usually brought from home and shared amongst the party guests or meat, vegetables, okonomiyaki or yaki soba are grilled on hot plates similar to a BBQ. Portable karaoke machines are sometimes brought so everyone can sing the latest songs or enka traditional Japanese music popular amongst older people. We are currently in Osaka and will tell you the best places to view them. 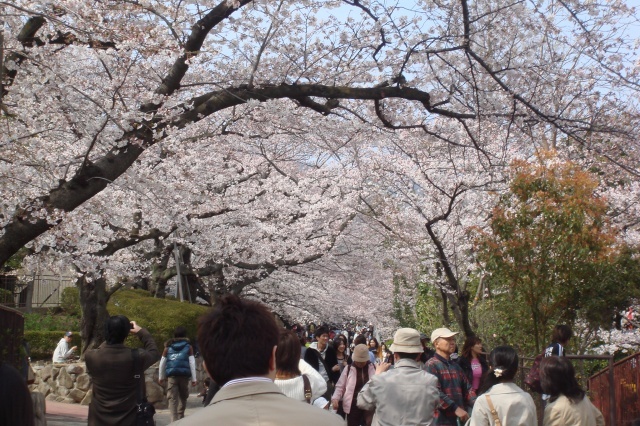 This is the most famous place in Osaka for viewing cherry blossoms. The mint has the largest variety of trees with 100 varieties amongst the 300 trees that are for viewing. 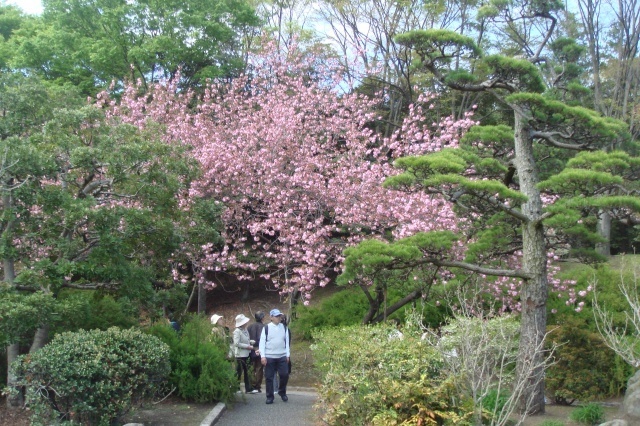 The blossoms bloom slightly later here because of the late-blooming yae-zakura trees. This years viewing period is scheduled from April 11th-April 17th. Opening 10am to 9pm. Weekends from 9am. 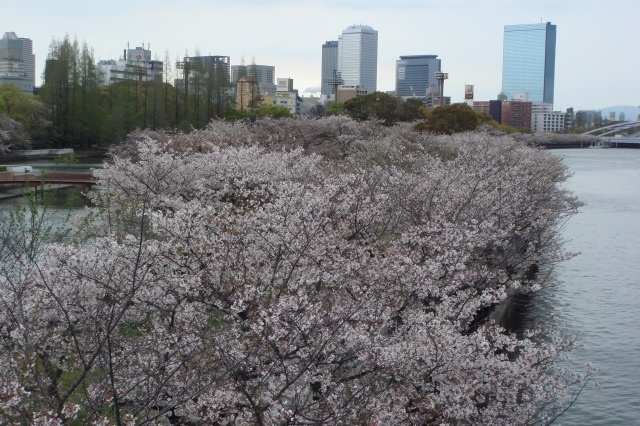 To see the cherry blossoms it is a ten minute walk from Temmabashi station. Free admission. 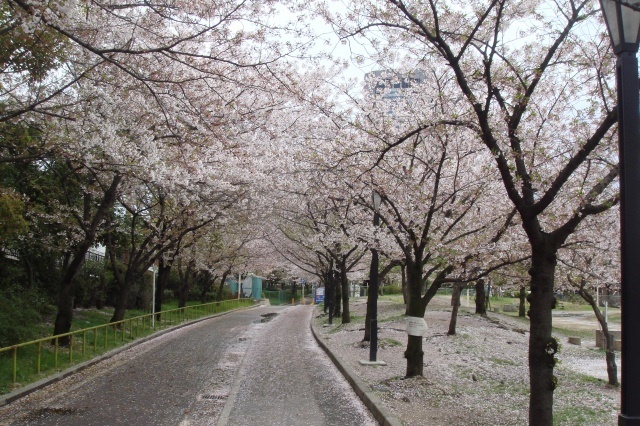 This would be the most common place for people to view the cherry blossoms. Over 4000 trees have been planted in the park. The castle makes a perfect backdrop to the blossoms, making it a great place for photography. They light up Nishinomaru garden. Free entry except for Nishinomaru Garden. Expo Park was home to the 1970 World Expo since then it has been turned into a large park with over 5000 trees line the paths and its lawned areas. This used to be near where we lived so we would often visited this great park which also has a traditional Japanese garden, ethnology museum and home to a professional soccer team. 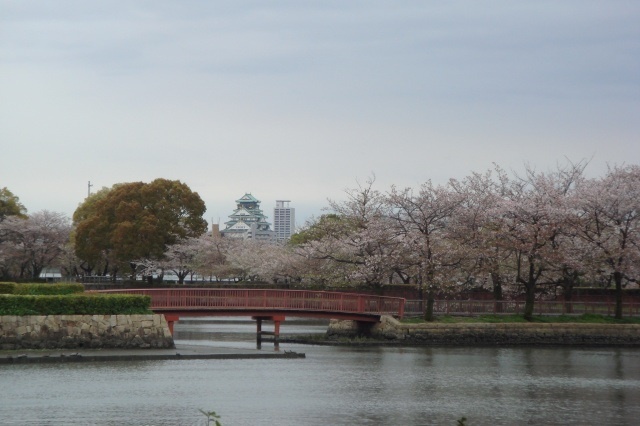 To enter the park costs 250 yen whether it is cherry blossom season or not. take the monorail and get off at Banpaku Kinen Koen station. This is the most picturesque place to view cherry blossoms as the blossoms stretch for several kilometers along the Okawa river. 5000 trees line the promenade making for a beautiful walk or they can be seen from boats that cruise the river. Osaka Castle can also be seen from here. 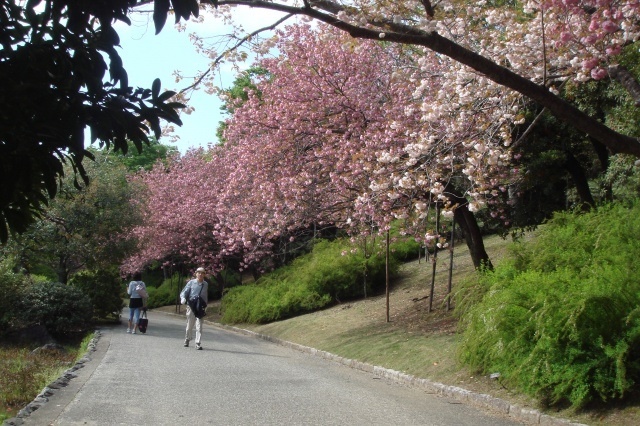 To view the blossoms take the JR loop line to Sakuranomiya station. Illuminated till 22.00 during blooming periods. Each year the dates change. These dates are for 2014. 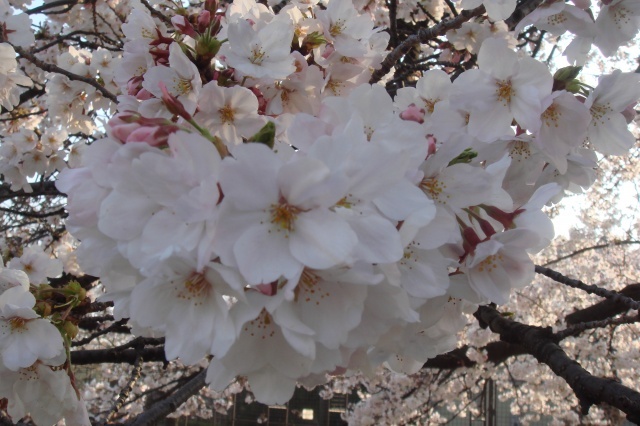 Have you seen the cherry blossoms in Japan?. We would love to hear what you thought of them.